There are 18 reviews of L'Ete en Douce / Extrait de Songes. Interesting honeyed lime blossom. Dry an airy. I quite like this. It reminds me of lilac, without smelling like lilac. It's unisex, but leans towards feminine. It can be a little like honey and muesli in the opening but quickly turns into an aromatic dry sweet hay. This is one of the better hay fragrances and those who like the accord should try it out. I'm feeling neutral about this fragrance, and I've started feeling neutral about the house base L'Artisan Parfumeur uses. I think I still like Safran Troublant, though, and maybe Drole de Rose. 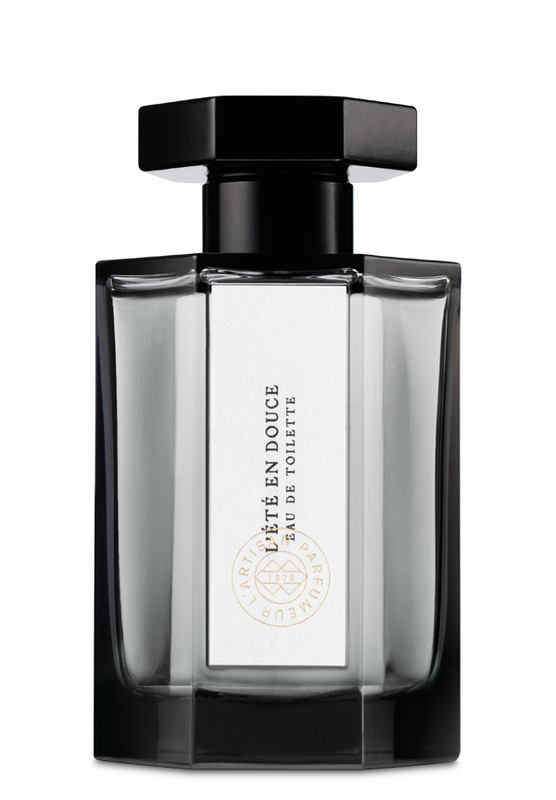 I've always liked linden blossom in perfumes, and this is a nice summery light floral with grassy notes and a little citrus hint from a dollop of orange blossom, except for an odd impression I get from it and from L'Eau de l'Artisan. It seems like a chemical sweet smell that reminds me of rubbers (erasers) we had as children. There were two types - the standard almost grainy ones, and these snazzier coloured ones which were almost like a very stiff gel and had this smell which was sweet but somehow plasticky - I spent a lot of time smelling these and being tempted to eat them - they weren't the fruit ones that were supposed to smell like fruit, they just had this odd sweet smell. I've also gotten the same whiff from a deodorant I had at one stage. It's as if the various component notes produce this overall effect alongside the perfume. It does smell like a linden blossom or even like lilac but somewhat hyperreal. I read a review of this once that mentioned the smell of biro ink and it was dead on. Also ClaireV's review mentions gripe water, which has that wierd sweet smell too. So I'm not able to escape this effect and actually appreciate the perfume. First whiff is sharp greens and lilac. Then the sharp greens veer into quite sour territory, making me at first suspect my sample might not be fresh. There's a lot of moist earth here. It reminds me of the smell of the Lichterman Nature Center in Memphis, Tennessee, on a hot August afternoon. Swamp, waxy lotus flowers, and kudzu. There's a lot of algae, too, in this scent. It's artful, though perhaps not very wearable in its first few minutes. This is a pungently outdoorsy fragrance that really catches in the back of my throat (galbanum?). For the first 15 minutes, something sour just won't quit, then at the 15 minute mark, the clock strikes and I suddenly, finally smell a watery Linden and cucumbers. Those first 15 minutes are quite a ride. Overall, it is a careful and complex composition. It doesn't disappoint in terms of complexity of evolution, but I have mixed feelings about how it actually smells. After an hour or so, a pleasant hay-like note emerges and it is at that point that it truly represents itself as a linden-based scent to my nose. Enjoyable and soft in the drydown. 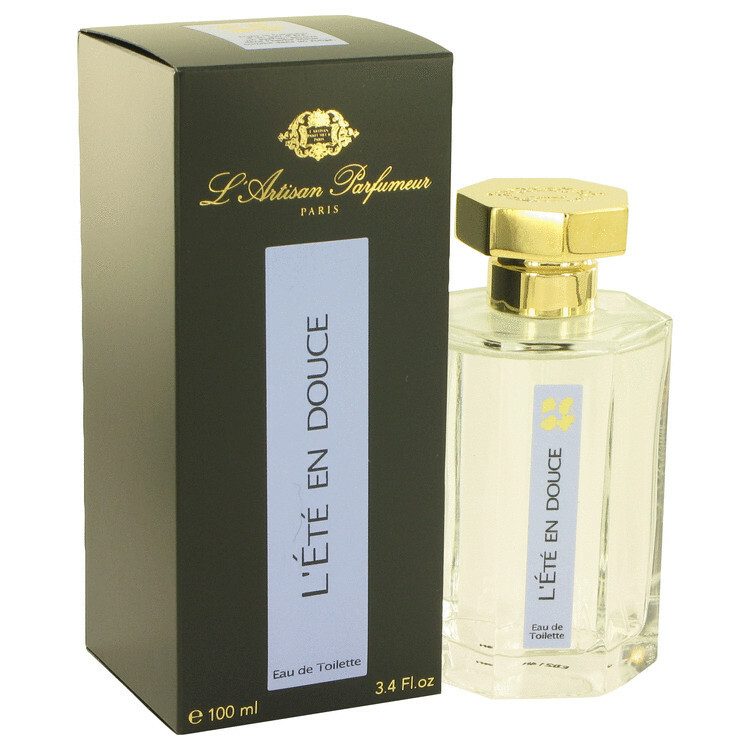 L'Artisan Parfumeur L'Ete En Douce Eau De Toilette New With Box 100 ML Unisex 3. There are no member images of L'Ete en Douce / Extrait de Songes yet. Why not be the first?